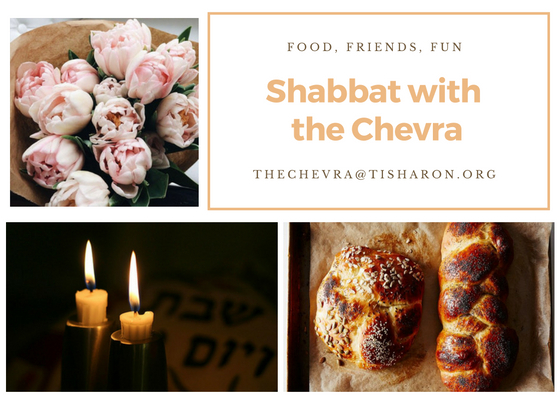 Welcome to the Chevra! We are the place to be for Jewish 20s and 30s on the South Shore. 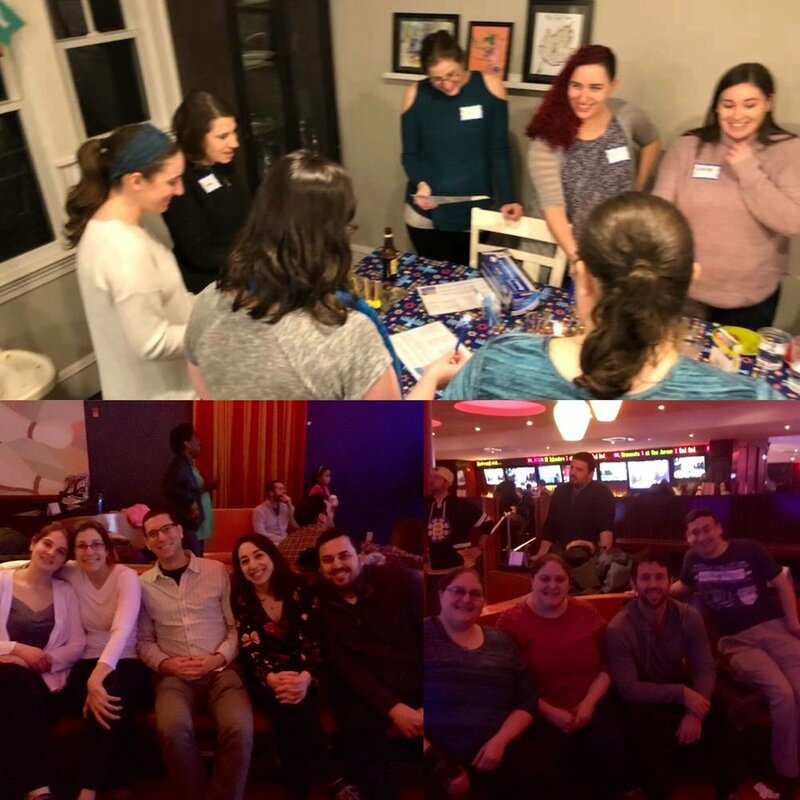 We get together for shabbat, holidays, classes, and social programs connect with Judaism and with Jewish peers looking to do the same. If you’re looking to engage in some Jewish activities or meet your next Jewish friend, we are the group for you. We have a lot of great programs going on this year and are especially excited about all the ways we are planning to celebrate the fall holidays. In addition, check out our full calendar of events along the side. Rosh Hashanah Day 1: Join Allison for a 20s and 30s discussion group at 12PM in Classroom 5. Rosh Hashanah Day 2: Lunch at the Chevra House, 2PM. 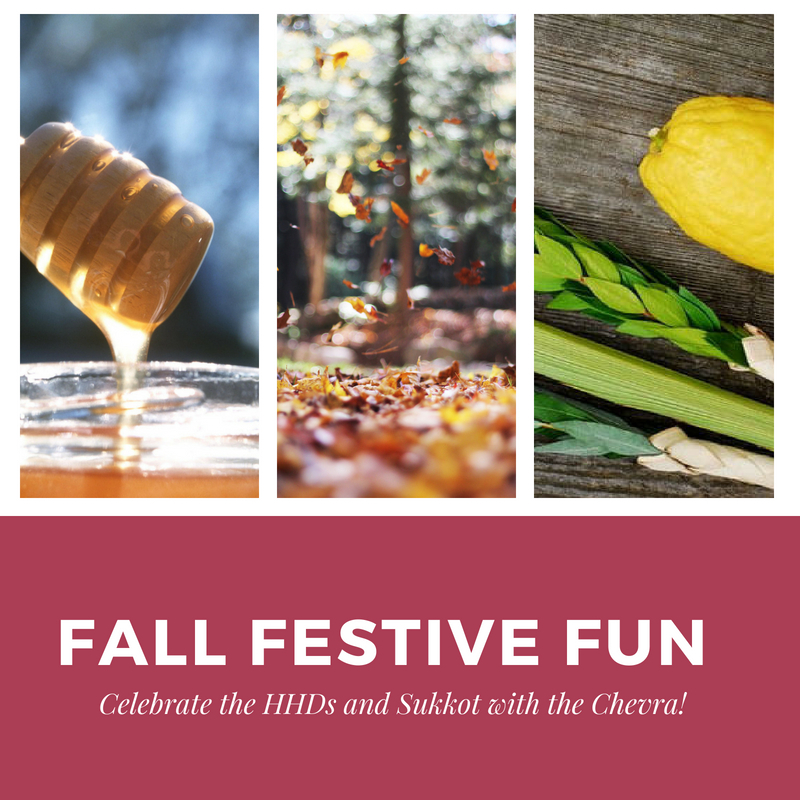 Sukkot – September 27th: BYOB (Beer & Board Games) to the Chevra House Sukkah for a casual night of fall festive fun 7PM. Sukkot – September 28th: Fall Festive Foods for Friday night dinner! What could be better? 7:30 PM. Sukkot – September 30th: (T)IHOP, the Temple Israel House of Pancakes brunch in the sukkah! 10 AM. Please RSVP to Allison at apoirier@tisharon.org in advance so we can look forward to seeing you at these events!